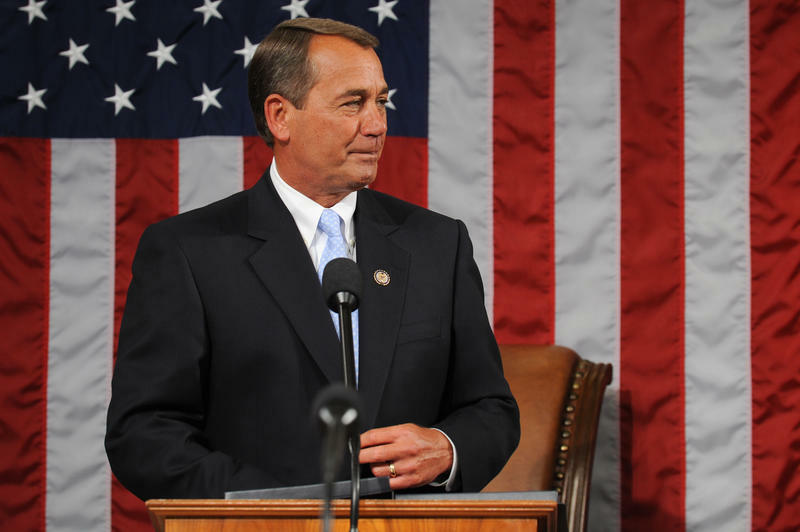 House Speaker John Boehner is known for getting emotional. But even on the Golf Channel? In an interview with David Feherty at 10 p.m. Monday on “Feherty,” the West Chester Township Republican gets misty – he calls them “Boehner moments” -- talking about his golf idol Jack Nicklaus, military veterans and opportunities for young Americans. 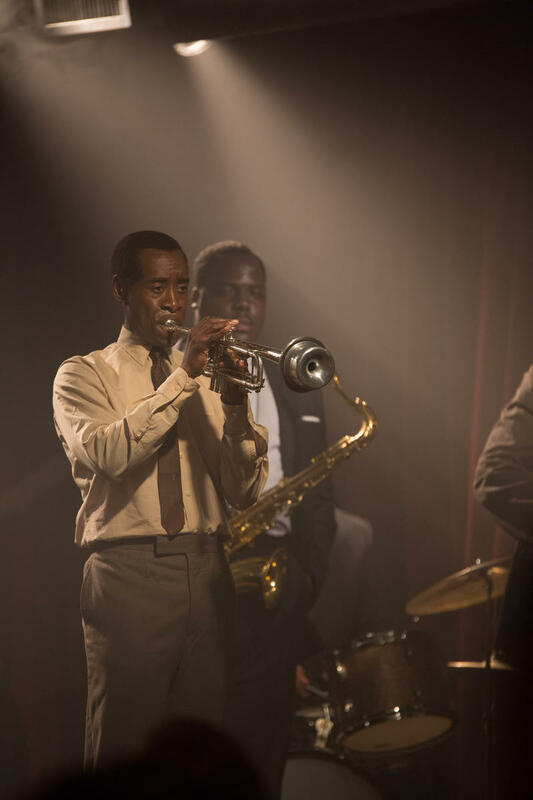 A year after filming started for “Miles Ahead,” Don Cheadle’s Miles Davis movie, no release date has been set for the film. The International Movie Database just says “2015” for the release date. Cheadle began his directorial debut filming downtown on July 7, 2014, in front of the Cincinnati Bell building, 209 W. Seventh St., which was portraying CBS headquarters in New York City in 1979. Color TV Comes To Cincinnati! JULY 1, 1957 -- During her live “50-50 Club” telecast on WLWT-TV, Ruth Lyons goes outside to show viewers new color TV cameras arriving at Crosley/Avco Broadcasting’s Channel 5, the Cincinnati TV technology leader. WKRC-TV: The biggest news by far is that Channel 12, first in the news ratings for years, is changing news directors. 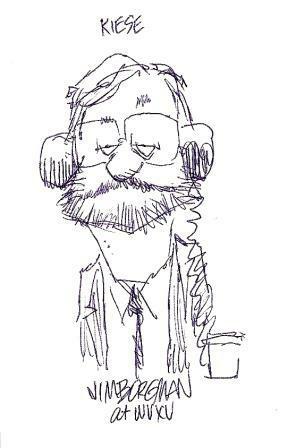 Kirk Varner’s last day is Friday. I can’t remember a TV station letting the news director go during a sweeps month.